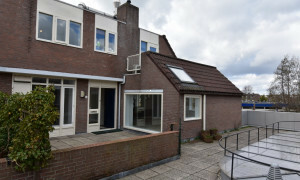 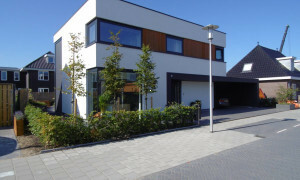 Conveniently located House with garden for rent in Waddinxveen with 3 bedrooms and situated in the Waddinxveen district. 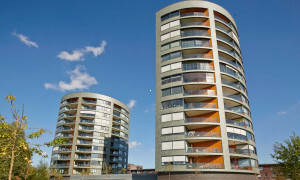 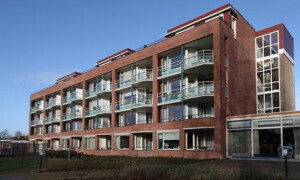 Beautiful Apartment with balcony for rent in Gouda with 2 bedrooms and situated in the De Korte Akkeren district. 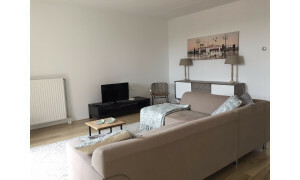 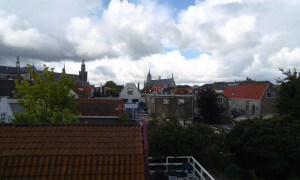 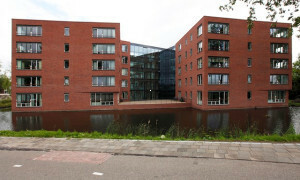 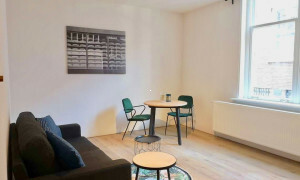 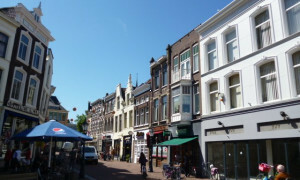 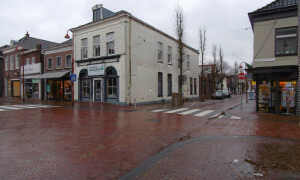 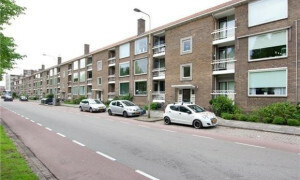 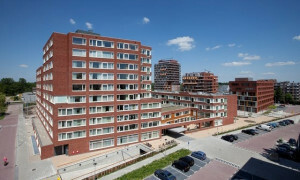 Beautiful upholstered Apartment for rent in Bodegraven with 1 bedroom and situated in the Bodegraven Centrum district. 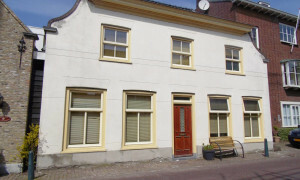 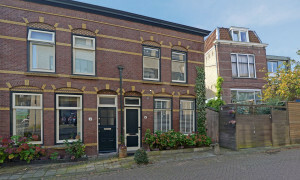 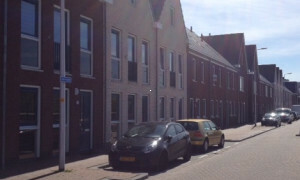 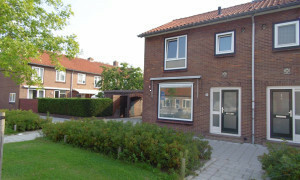 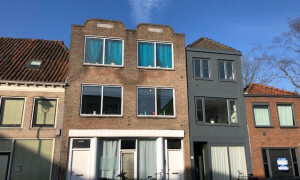 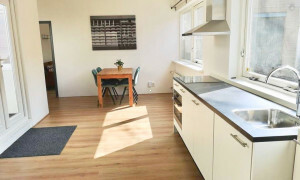 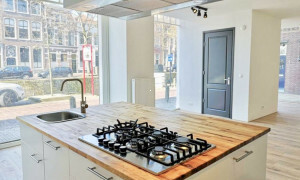 Conveniently located furnished House with garden for rent in Gouda with 2 bedrooms and situated in the Kort Haarlem district.